TOPEKA, Kan. (Nov. 15, 2005) -- SCCA Pro Racing Vice President and General Manager Mitch Wright resigned from his post today to pursue other career opportunities. With Wright's resignation, SCCA Pro Racing Vice President of Marketing Garret Mudd has been named Acting President. Mudd assumes the day-to-day company management and will lead the overall direction of the sanctioning body and its entities, including the SPEED World Challenge Championships. "Mitch has been an integral part in the success and growth of SCCA Pro Racing, and the SPEED World Challenge Championships in particular," SCCA Chairman Gary Pitts said. 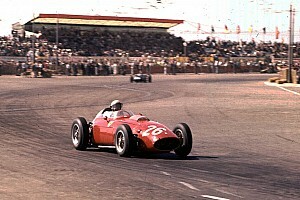 "We thank him for his efforts and wish him well in his future endeavors." Wright joined SCCA Pro Racing as its Technical Manager in 1997 and was later promoted to Vice President and General Manager in April 2001. 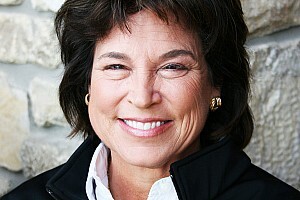 Mudd initially worked with SCCA Pro Racing in 1999 as the World Challenge Development Coordinator before taking the position of General Manager of Lime Rock Park. He returned to SCCA as the Vice President of Marketing in 2002 for both the parent company and subsidiary SCCA Pro Racing. 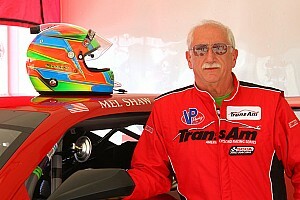 Wright will remain on as an SCCA Pro Racing employee for a transitional period through the end of 2005. 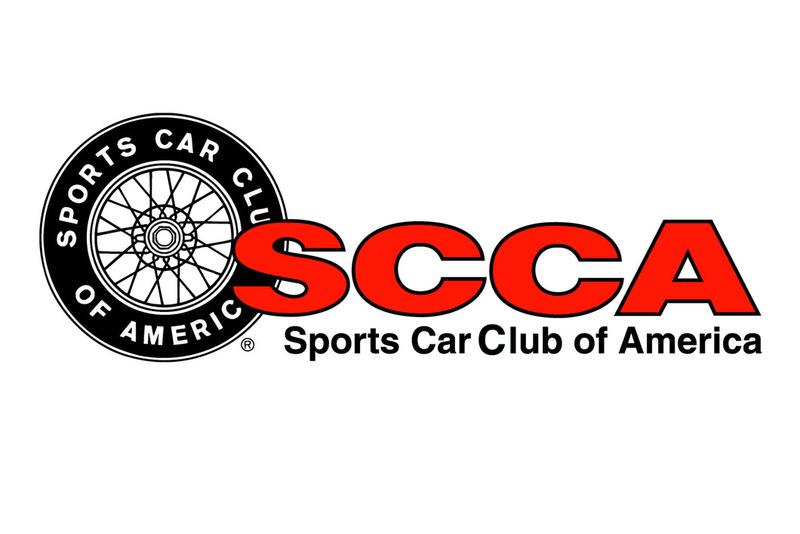 Mudd will continue his duties as the Vice President of Marketing for both SCCA and SCCA Pro Racing.